I’ll be honest. I’m exhausted of Juicy IPAs, but at the same time, I love them. The primary reason I feel like it’s exhausting is that breweries are pouring three or four different versions of similar beers and I don’t always want a Juicy IPA. If you look at the tap list of many breweries these days, you’ll notice an over abundance of Hazy/ Juicy IPAs and, at an attempt to break the uniformity, Milkshake IPAs. Thanks Matt, I know that and I hope IPAs don’t disappear, but here’s what I’m hoping we will see for this year: more breweries returning to the classics. We’re seeing it now. Beers like Cinder, a Rauchbier from Triple Crossing Brewing, or the incredibly clean Bellwether Pils, have made their way into the taproom. Take, for instance, the Holden Caulfield, a Roggienbier from Champion Brewing that’s leading the consumer to ask questions about the style. These are styles that aren’t trendy, and it’s hard to predict the next “big” style, but I think the consumer will explore other styles while in the taproom. I also think brewers are looking to do more. And this is why I think Scofflaw portrays where most breweries are at in their mindsets when it comes to selecting what to brew. This is how you survive. When you find a formula that works and you, as a business, start seeing consistent returns, there is no need to change that formula in the name of being non-conforming. The responsibility of the brewer in 2019 is to push the limits while simultaneously staying true to the organic and classic brewing traditions. The brewery that finds that niche will have a balanced palate. 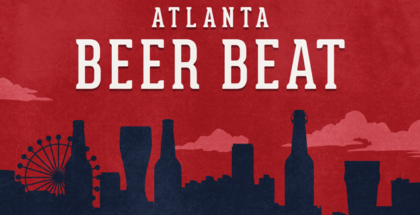 I asked Owen Ogletree, BJCP Judge, national beer judge, founder of the Atlanta Cask Ale Festival, founder of the Classic City Brew Fest (and all around cool guy) about his thoughts on what 2019 will bring in for craft beer. 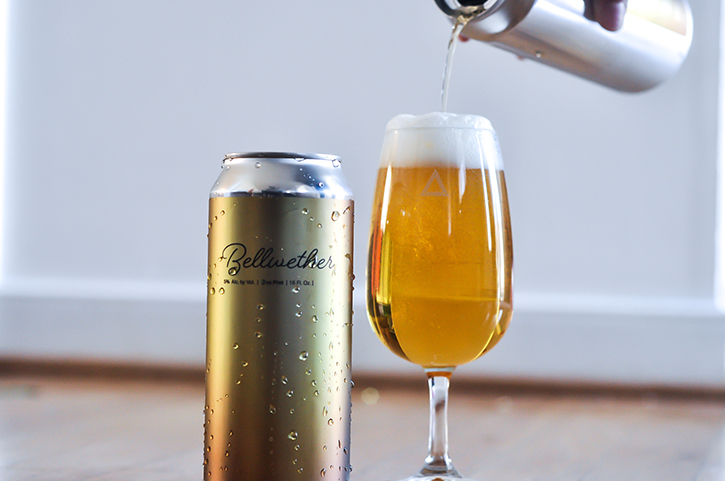 “I believe that 2019 might bring a new appreciation for Lager styles. We are already seeing craft breweries around the country adding smooth, easy-drinking lager brands to their portfolios, but I hope that the new year will also encourage brewers to include rich, flavorful lager brands like Munich Dunkel, Schwarzbier, Baltic Porter and Doppelbock. I must admit that I’m not a big fan of trends. Some craft drinkers already seem to be growing a bit tired of hazy, juicy IPAs, and I’ve become quite bored with two-dimensional, kettle soured beers. Barrel-aged ales fermented and conditioned on a variety of yeast and bacteria offer so much more complexity and depth of flavor than simple kettle souring. I totally agree with Owen, but there is one more thing that I selfishly would like to see and that’s an increase in the barrel-aging of beer in Red Wine Barrels. On a total scale, bourbon barreling is the way to go and has been for a decade. It’s the style that really caught my attention when I first got into craft beer. But wine barrels, specifically red wine, carry another level of complexity like wine tannins, dark fruit characteristics and acidity. The Veil has one of my favorite barrel-aged variants out right now, the Vermicious Knid, a delicious Milk Stout aged in red wine barrels. 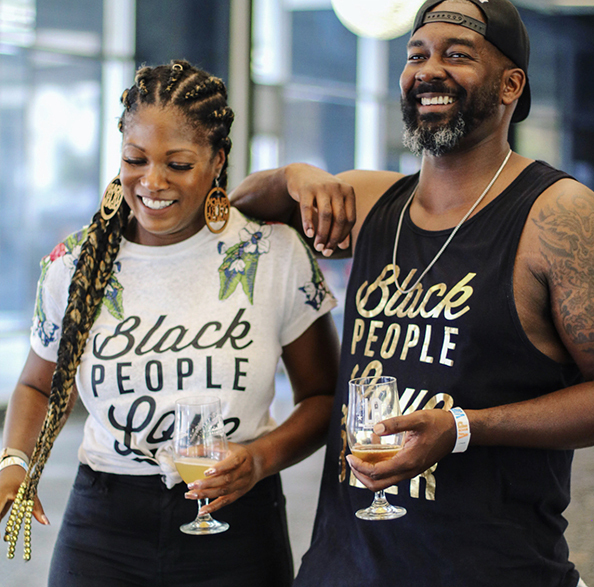 The Dames & Dregs Beer Festival, a festival that “seeks to empower and educate the community by celebrating the female contributions to brewing” was held in Atlanta last year and was a big hit. Those within the craft beer community are seeking to highlight the smaller and sometimes overlooked community within its own circle. 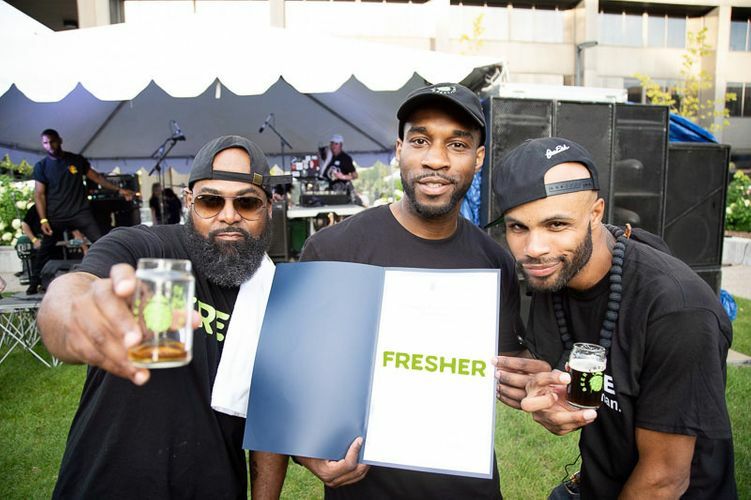 In addition, The Fresh Fest is a Pittsburgh-based festival put on by The Drinking Partners and Black Brew Culture dedicated to spotlighting black brewers and other businesses that collaborate with black artists and entrepreneurs. 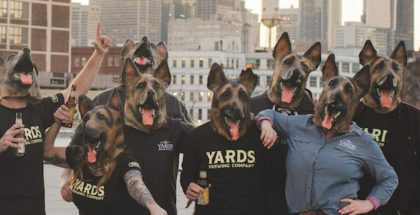 If you think the face of beer doesn’t change, you might need to look a little harder. 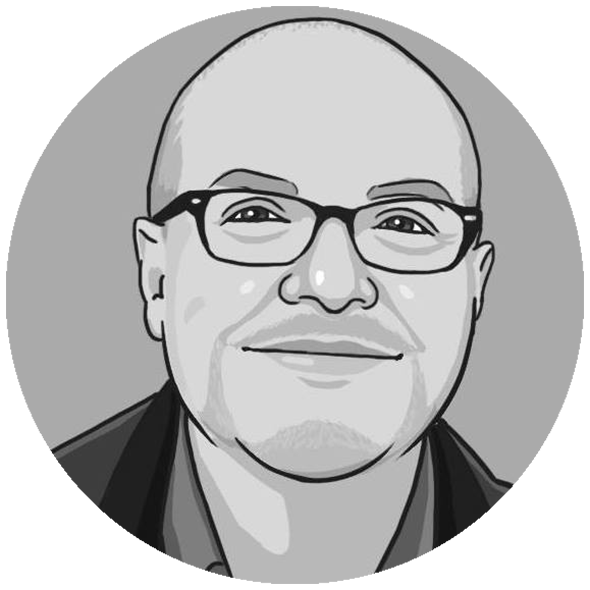 2019 will undoubtedly experience a surge in the largely white male demographic. 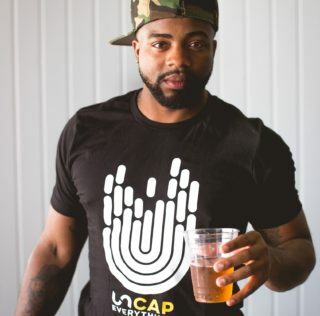 We aren’t just seeing diverse faces within the craft beer community, but we are seeing an array of passions flow through the brewery that is giving them more character and aiding the breweries in the specific branding. 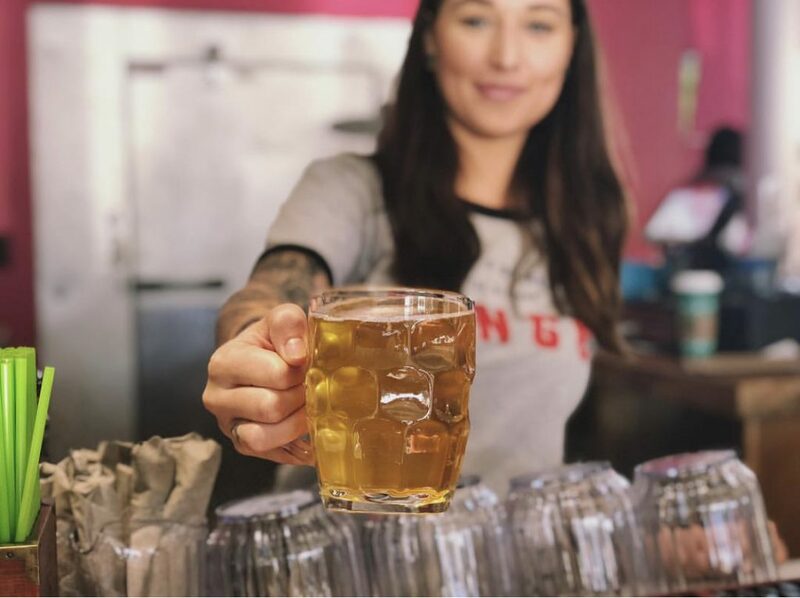 Breweries like Mikerphone, out of Chicago, who’s tagline is “Craft Beer inspired by Music” and some of the arcade-breweries, like Bingo Beer Co., which opened in Richmond, Virginia in November 2018, are embracing other desires than just the beer. 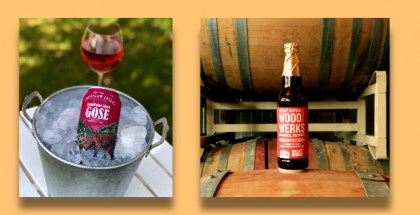 If breweries are to be more successful than their predecessors and reach a wider audience, there is a need to offer more than just beer and doing that is a smart move. One thing the consumer doesn’t play around with is where an establishment is receiving their ingredients from, so with breweries like The Farm Brewery out of Haymarket, Virginia or Pretoria Fields, located in Albany, Georgia, and Scratch Brewing in Ava, IL allows consumers an opportunity to see and walk the soil and land where the hops, grains, and foraged ingredients are being grown for the beer. I think we will continue to see more farm-to-beer type breweries, as consumers grow increasingly aware of the ingredients. Overall, I think craft beer is still growing. 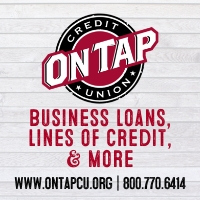 Although we are seeing several breweries shut their doors, we are also seeing successful ones not only open their doors, but open second locations. Craft beer is a growing culture, and I think if it wants to stay relevant and not just trendy, it will have to submit to the growing and diverse consumer and be prepared to offer options that are not just trendy, but stand the test of time. Great Article! I definitely feel a resurgence coming in the smooth lager style. Not because folks are tired of IPAs (cuz they not) but because I believe beer consumers increasingly want to be apart of the local scene, even if they are not Craft Beer consumers. 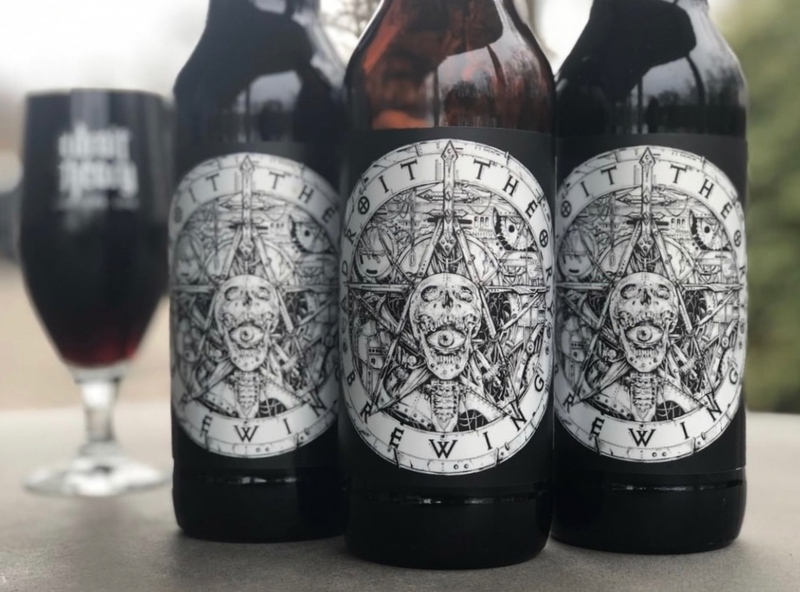 People want to enjoy local breweries so adding something approachable to your lineup is only welcoming to the general consumer and their pocketbook. And at the end of the day beers like Pivo Pils and Mama’s Yella Pils are enjoyed by beer drinkers of all levels. So if it’s good, it will move. Thanks again for this article!